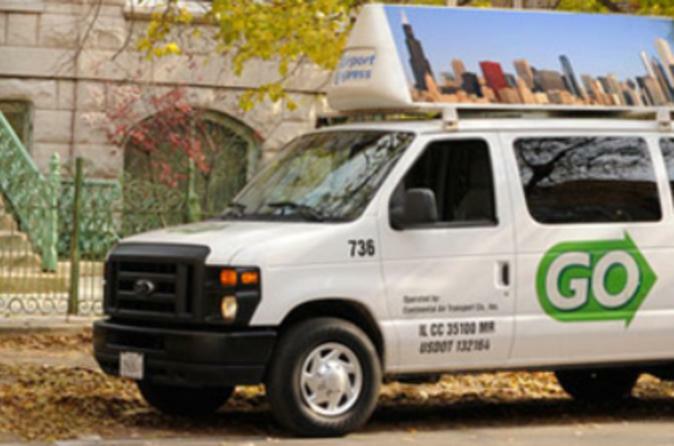 Enjoy convenient private transportation between Midway or O'Hare International Airport and your hotel in the comfort of a private van. Arrange your private round-trip airport transfer in advance and skip the hassle of booking a service in Chicago. This convenient form of transport takes you from either of Chicago's airports —Midway or O'Hare — to your hotel or private residence, and then back again. It means you spend more time enjoying your trip and less time puzzling out the logistics.